Are you getting excited for the next release of MAS 90/200 version 4.4? Having trouble sleeping at night because you feel like you just don’t have your finger on the pulse of the changes that will occur in your Inventory, Bill of Materials or Purchase Order module (not to mention the other module updates)? Here’s your chance to get a free look at the new features. 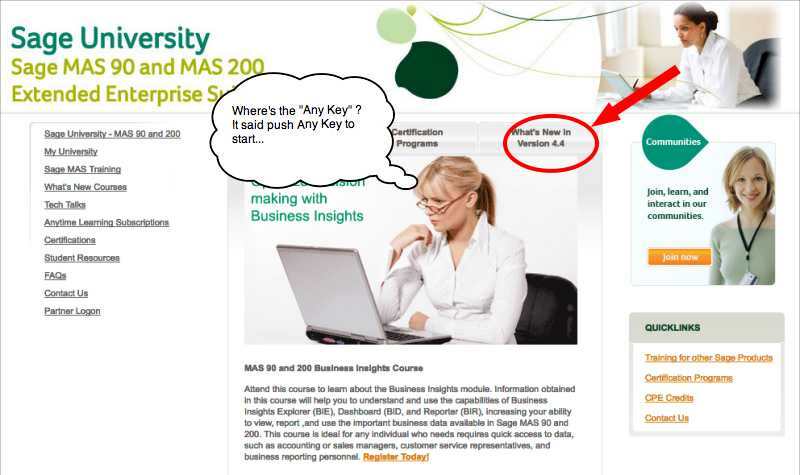 Sage offers an Anytime Learning Course for free to those who are Business Partners or Customers. 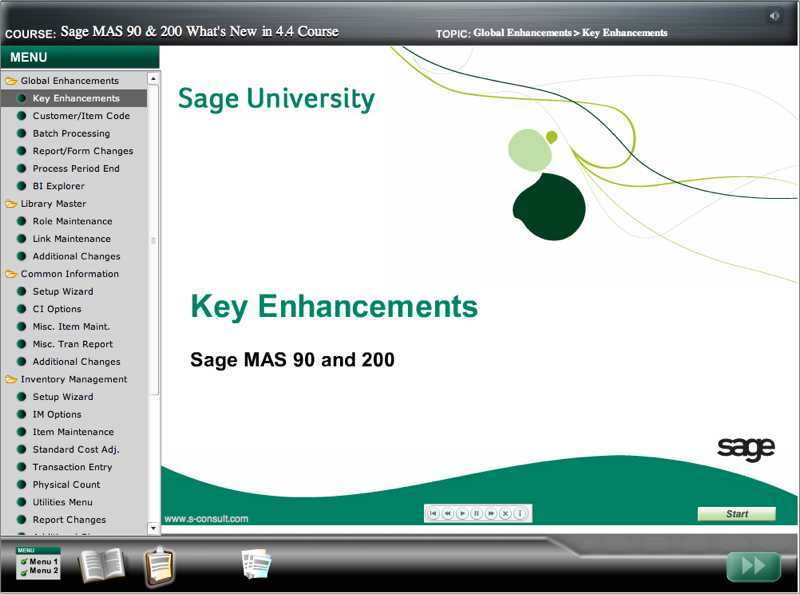 To view the course simply visit Sage Software University. Register (or supply your user name / password if you already have one) then once inside click this link and you’ll see the page below. Select the What’s New in MAS90200 4.4 and you can register for free to view this update. 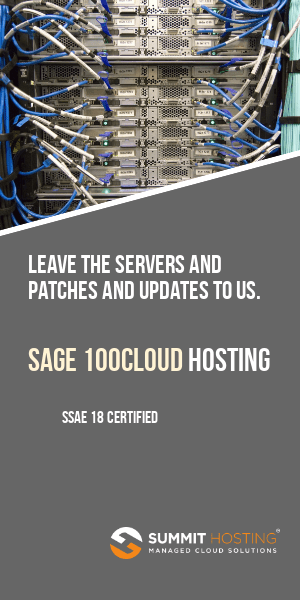 It does not appear that this training is available in the Sage Partner section of Sage University – instead you should go into the regular Sage MAS 90 and MAS 200 section listed under Accounting /ERP (or just use this link).